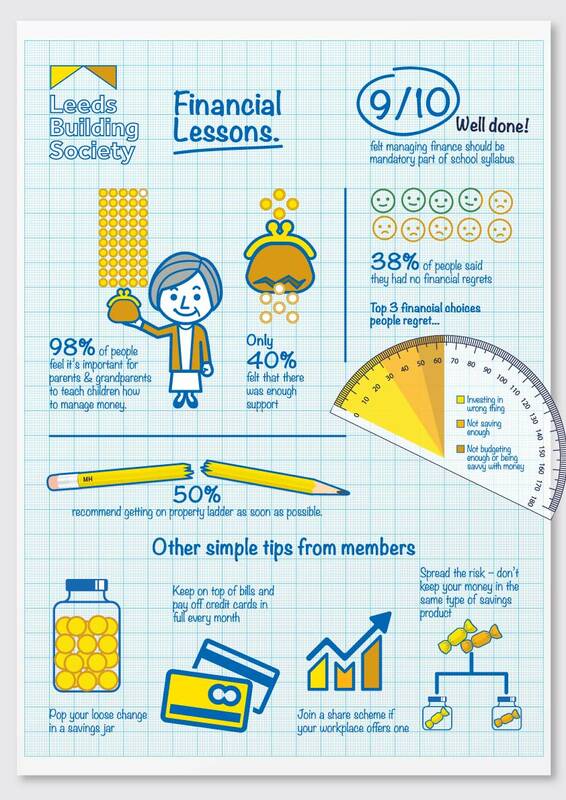 Our members have revealed that most financial education comes from parents and grandparents. We asked our TalkingPoint member's forum about financial lessons they'd learned and whether they regretted any choices they'd made. The TalkingPoint survey is operated on behalf of Leeds Building Society by Verve Partners Limited (Company No. 6663787) whose Registered Office is situated at The Leathermarket Weston Street, London SE1 3LR. Saving is easy once you get into the habit. The hard bit is getting started.